You may remember the Android 3.1 goodness that Google announced at Google I/O from the daydreams you started having about it immediately afterwards. And we have to admit, USB hosts, resizeable widgets and new movie and book apps are pretty dreamy. Which is why the news that they won’t be exclusively the province of Motorola’s Xoom for long is rather excellent. 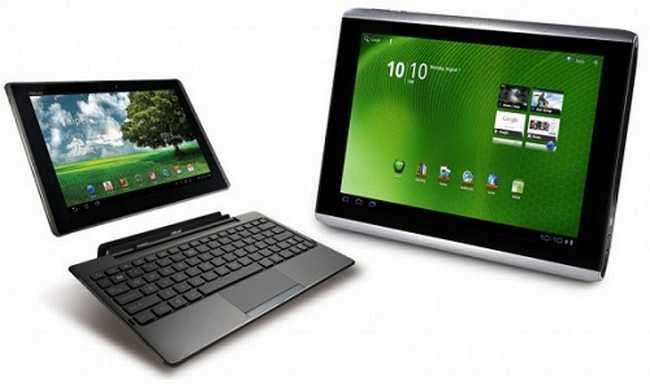 Asus and Acer are both getting in on the act, with the Iconia Tab A500 and Eee Pad Transformer being slated for the update early next month. There’s some more good news if you think you can bear it, apparently USB host support is coming early to the Acer, at least according to their promise to update the tablet before Android 3.1 hits. Hopefully the rest of the tablet manufacturers won’t be long in following suit, there’s nothing worse than stale resizeable widgets.